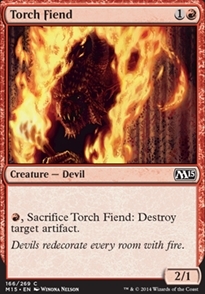 Raise the Alarm ($0.06) Price History from major stores - M15 - MTGPrice.com Values for Ebay, Amazon and hobby stores! 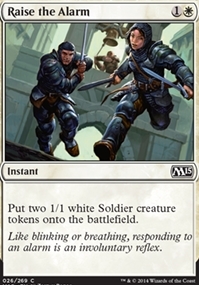 Card Text: Put two 1/1 white Soldier creature tokens onto the battlefield. 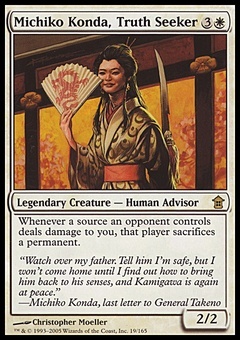 Flavor Text: Like blinking or breathing, responding to an alarm is an involuntary reflex.